As a homebuilder, Reynolds Home Builders of Tallahassee, Florida, deals with a lot of things the average person doesn’t know or think about, including spray foam insulation. What is that, you ask? What Does Spray Foam Insulation Consist Of? 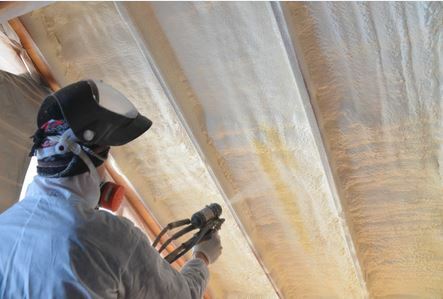 Spray foam insulation is made up of two composite materials: polyurethane and isocyanate. Put these two materials together, chemically, and they’ll react to each other whereas the combined substance expands and hardens. Therefore, spray foam insulation involves a spray foam gun shooting out these two materials simultaneously, instantly creating insulation over a desired area. Because it’s a foam, it can essentially wrap itself around whatever it’s applied to, nice and tight. Think of it this way: instead of trying to wrap a piece of cardboard around a pipe, a spray foam substance adheres to that pipe entirely, with no gaps. With insulation, that matters! For the record, there are two types of spray foam insulation: open-cell and closed-cell. With open-cell, it’s more dense and spongy to the touch, giving it a sound dampening effect. Closed-cell insulation, which is more expensive than open-cell, is waterproof– it won’t let water move through it. You’d use open or closed-cell depending on your needs and wants, so it’s best to ask a professional for their advice– Reynolds Home Builders is an expert with spray foam insulation matters. If you’re like most people, you just assume that fiberglass is the insulation of choice for most homes, but spray foam is a newer development that actually outperforms good old fiberglass. Because spray foam insulation has air sealing properties, it’s superior. Fiberglass doesn’t provide an air barrier; it allows air to move through it. Thus, fiberglass allows inside/conditioned and outside/unconditioned air to combine, creating condensation inside walls and such– not good, especially in a place like Florida, known for its hot, humid weather. People with allergies, asthma and chemical sensitivities should know that fiberglass allows for natural airborne irritants which will cause respiratory distress. Fiberglass lets in pollutants and airborne allergens, whereas spray foam does not. 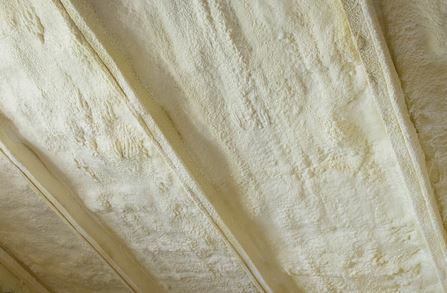 Homes with fiberglass can easily get moldy, which involves the release of spores into their air, as well as toxic substances known as mycotoxins. Anyone who cares about clean breathing should know that spray foam insulation can lead to healthy, happy lungs. If you’re going to spend the majority of your time in your home, it makes sense to have it be a place free of mold and airborne irritants. 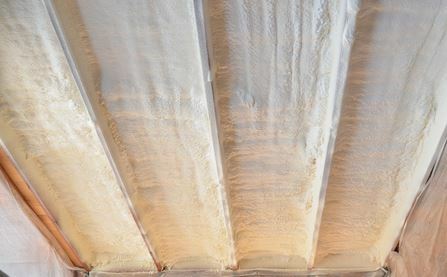 For attics, people who use spray foam insulation applied to the underside of the roof deck do not have to ventilate their attic (like in the old days). Using spray foam insulation creates a space where the temperature range is in the 80s rather than the much hotter temperature(s) associated with other methods of insulating the attic. While spray foam insulation may cost more than traditional fiberglass, it ends up saving the homeowners money over time through energy savings. Indeed, some people will add spray foam insulation to their existing homes because it makes the place more energy efficient. Did you know air leaks are one of the main reasons homeowners have higher-than-average energy bills? 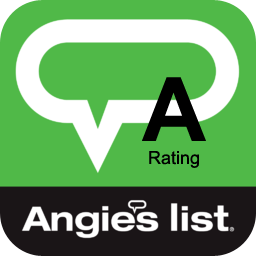 Most homes have holes and cracks in places like attics and/or crawl spaces. They’re insulated, but they’re not insulated well. With spray foam insulation, cracks and holes get thoroughly sealed with a powerful airtight seal that’s much less permeable than other types of insulation. Interestingly, spray foam insulation is also prized by home builders because it deters mold or bacteria from growing. Since closed-cell insulation is made of an inert polymer, there’s no food source available for mold or bacteria so they avoid it. Furthermore, the inert polymer means this form of insulation has an “indefinite” lifespan– it can do its job for years and years and years. Worried about fires? With spray foam, don’t worry too much– it doesn’t allow fires to spread, and even if it’s near something that’s overheating, like electrical wires, it won’t catch on fire. 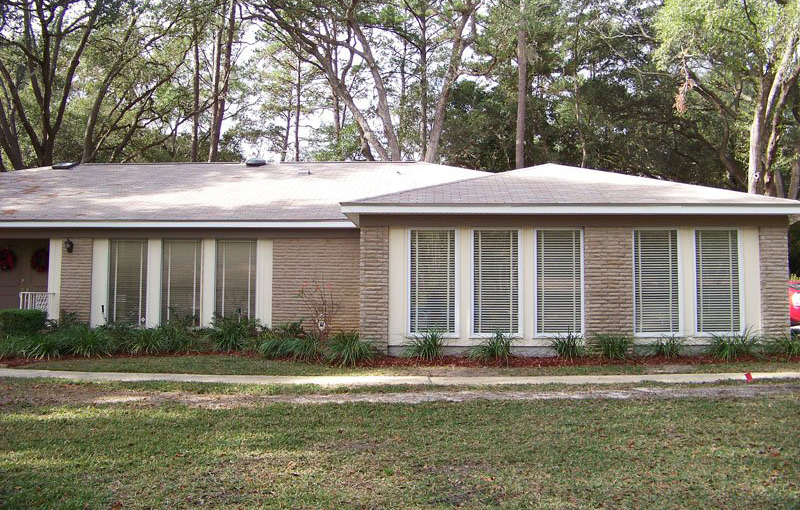 Reynolds Home Builders believes that spray foam insulation is a very good thing to use for new builds in the Tallahassee area. 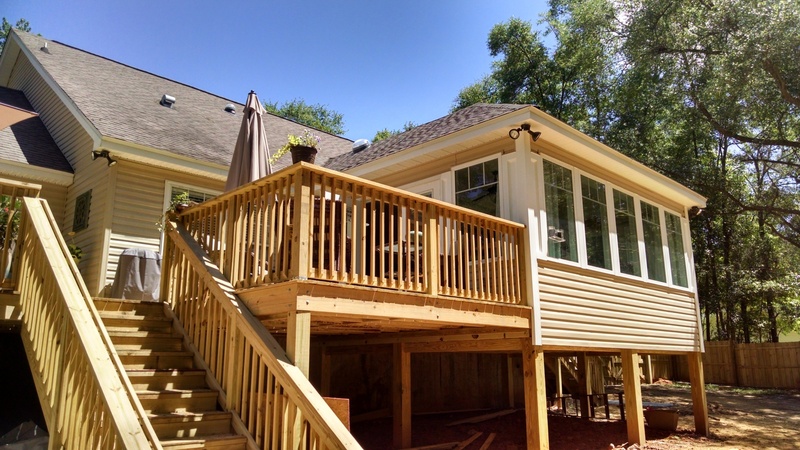 Whether you want an entirely new house, or want to add a room to an existing house, Reynolds can do the job. 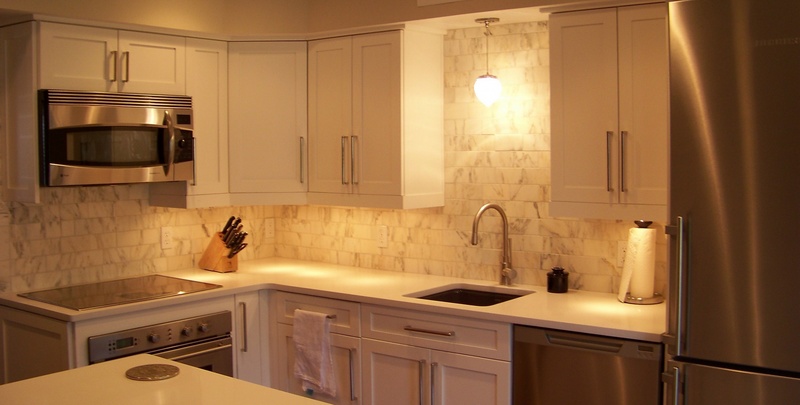 Reynolds is also known for kitchen and bathroom renovations. Please call 850-508-5076 for more information.